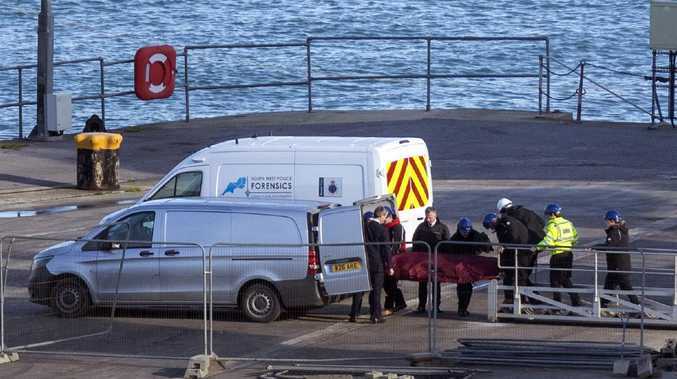 In a statement on Thursday night, police said: "The families of Mr Sala and the pilot David Ibbotson have been updated with this news and will continue to be supported by specially trained family liaison officers. 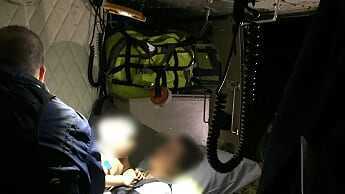 Sala, who had just signed with English Premier League club Cardiff, and pilot David Ibbotson were the only people on-board the small aircraft that disappeared over the English Channel last month. 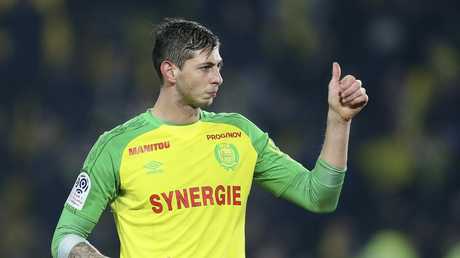 Sala, who was unmarried, had only completed the details of his transfer two days earlier before returning to France to bidfarewell to his Nantes teammates. The move to Cardiff had been reward for a player who was enjoying the best form of his career. Born in Santa Fe, in northeastern Argentina, in 1990, to parents Horacio and Mercedes, his father a van driver, Sala dreamt of following in the footsteps of Gabriel Batistuta. It was his performances for Caen which persuaded Nantes to sign him in the summer of 2015, and it was in Brittany where his career began to flourish. Sala scored 42 goals for the Canaries, and was enjoying his best season yet this campaign, having bagged 12 goals in 16 Ligue 1 appearances. Cardiff's deal to sign Sala was worth in the region of APS15million ($A27 million), breaking the previous record of APS11million ($A20 million) paid for Gary Medel in 2013.